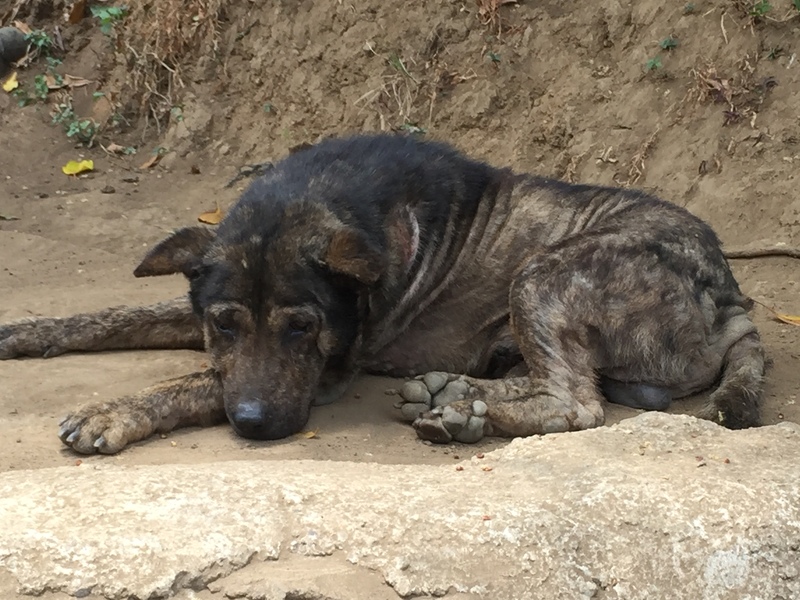 The Indonesian government enforces organized culling (see:http://www.thejakartapost.com/news/2014/06/27/stray-dogs-must-be-culled-bali-governor-says.html). It’s inhumane and a horrible way to control the population of dogs here. It breaks my heart to know this is happening. 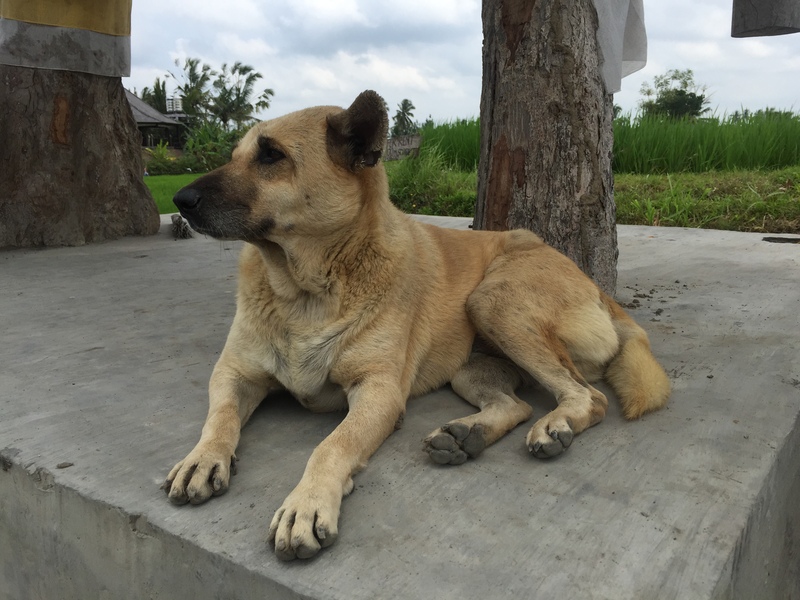 Last year they openly killed thousands of Bali dogs in fear of a rabies breakout. 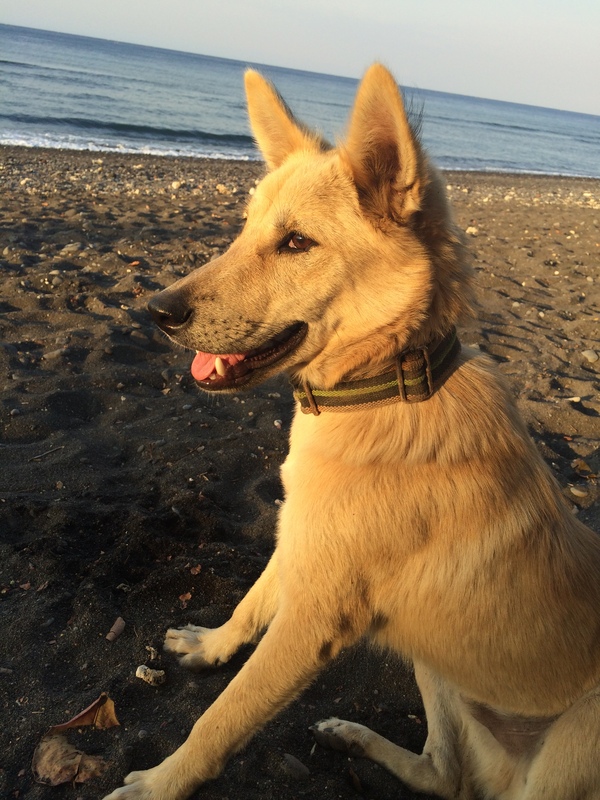 Whether the dog belonged to someone or not, it was killed. 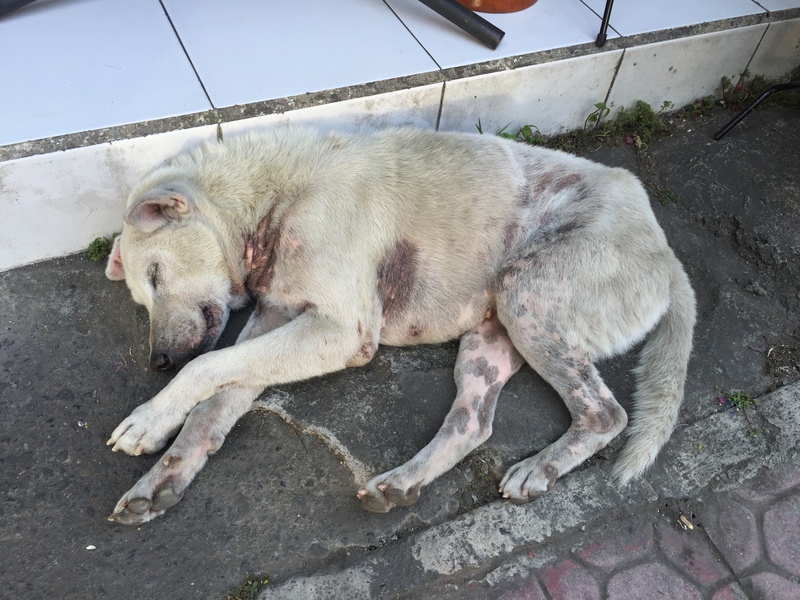 Most of the dogs killed did NOT have rabies. I personally love all dogs but these have a special place in my heart. Some of them look healthy and some are very thin and malnourished. I feel sad when I see them that way. The strange thing is most of them have collars on their necks but are not owned by anyone. I found out they rely on humans feeding them outside of finding food on their own. Sometimes when I can’t finish my food at restaurants I save it and give the leftovers to them. I wish I could take them all home with me. But the problem is, I don’t have a home right now.